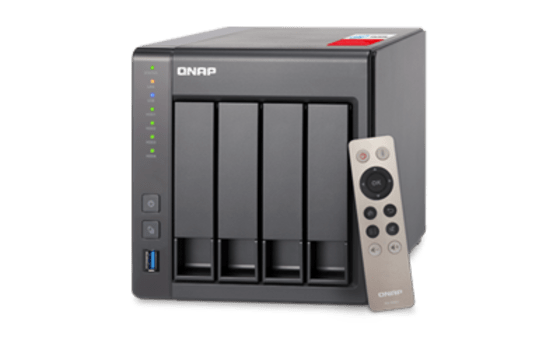 On Friday QNAP announced that they were adopting snaps as the application format of choice for their NAS going forward. Behind this decision are two factors, the ease of development of snaps and the universality of snaps, especially to create IoT applications. The rise of connected homes and buildings means an increasing number of sensors, smart meters,security cameras, plugs being connected to the local network… And therefore to the local NAS. This means NAS are seeing a new lease of life, and can now start to act as local IoT gateways, offering a great combination of local storage and computing power. A range of IoT applications are particularly suited to run on such machines that require local computing for fast decision making and large data storage for auditing or future prediction reasons. Video surveillance applications for example can use local movement detection algorithms to alert of any intrusion, cost effectively store all the video footage locally for audit purposes, back up to the cloud only relevant footage or summaries. By adopting snaps as the preferred application format for their NAS going forward QNAP is looking to surf on the growing popularity of snaps across Ubuntu desktop and Ubuntu Core in IoT. They’re keen to leverage universality of snaps which can be deployed from Ubuntu desktops to Ubuntu Core IoT Gateways. But also the simplicity of creating snaps, with snapcraft a tool that makes it simple to build secure, contained applications from source easily.